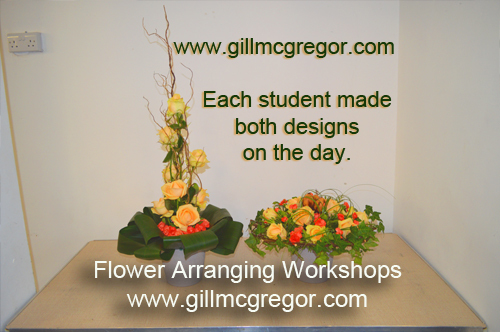 These designs were made by the students who attended Gill's 'Stylish Spring' workshop #1 held on the 24th March 2018. 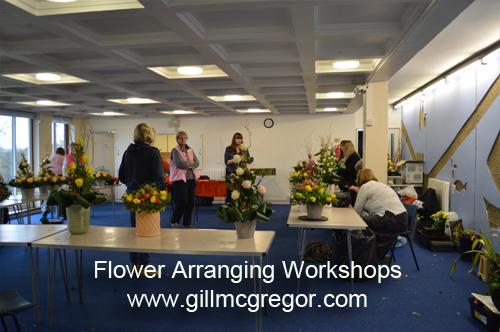 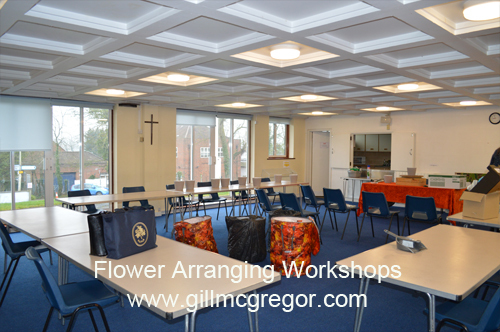 This fun flower arranging workshop enabled the students to create both a Contemporary table design plus an eye catching free standing arrangement for home decoration and each incorporated the use of leaf manipulation to enhance their visual impact. 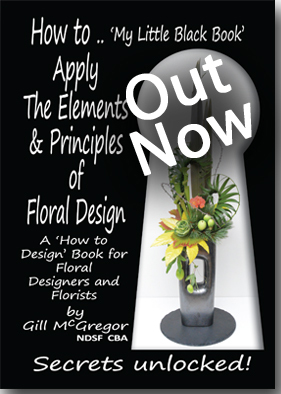 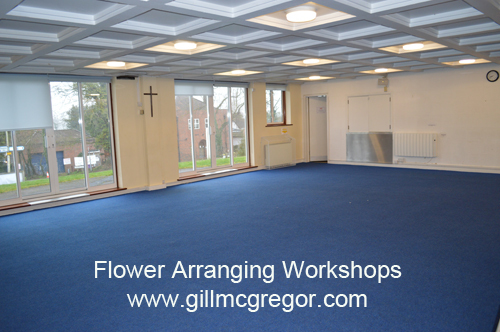 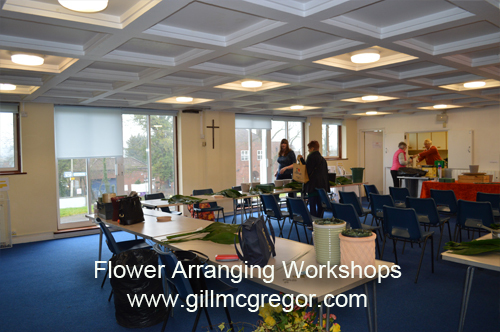 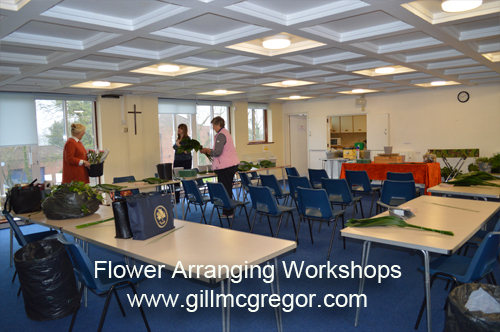 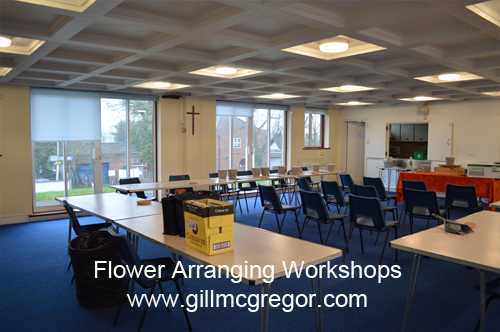 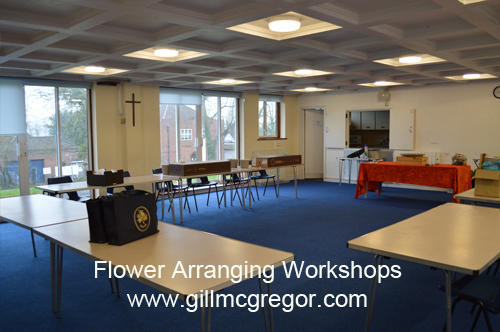 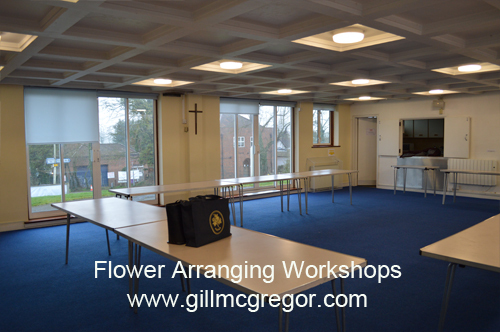 *Upon receipt of your booking you will receive a list of materials to bring with you (which includes 20 Roses for the workshop). 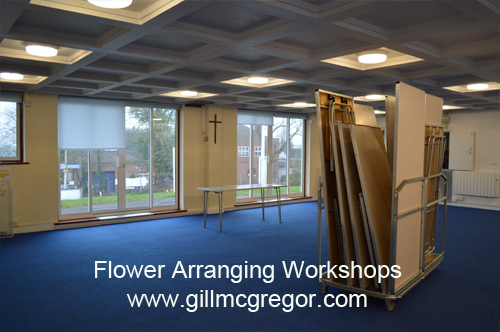 Bring £7 on the day - for 'hard to get hold of' specialist materials.